Experience a unique opportunity to dine with Co-Founder of New Belgium Brewing, Kim Jordan, while tasting delicious fare from Conceptually Social, one of Phoenix's up and coming restaurants serving delicious food and building community. 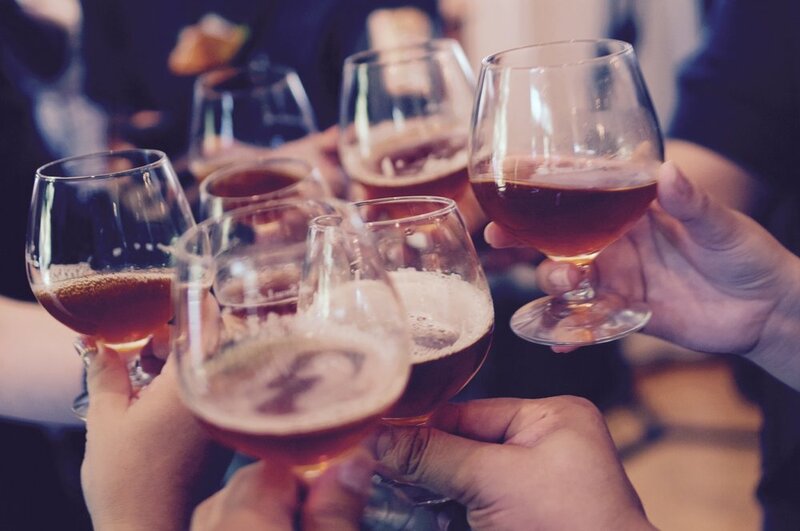 A selection of New Belgium beers will be paired with a full course meal while a limited number of guests mingle and chat in the heart of Roosevelt Row in Downtown Phoenix. Venue host True North Holdings welcomes guests in partnership with Local First Arizona to experience this exclusive culinary event at the Historic Pemberton House.